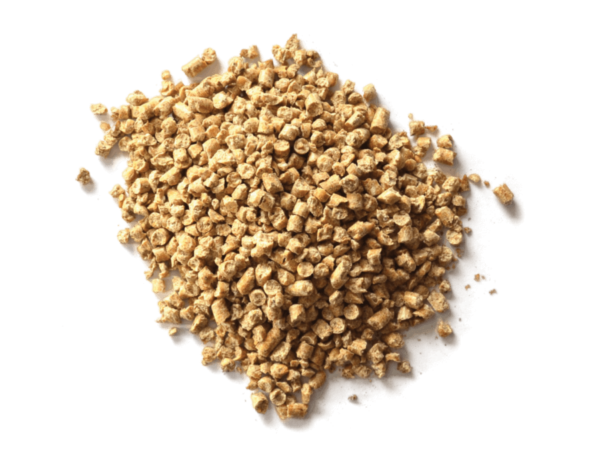 Since 1929, Masterfeeds has served farmers, ranchers and poultry producers through research-based animal feed formulations, ingredient innovations, feed manufacturing technologies and the distribution through dealer and direct sales. 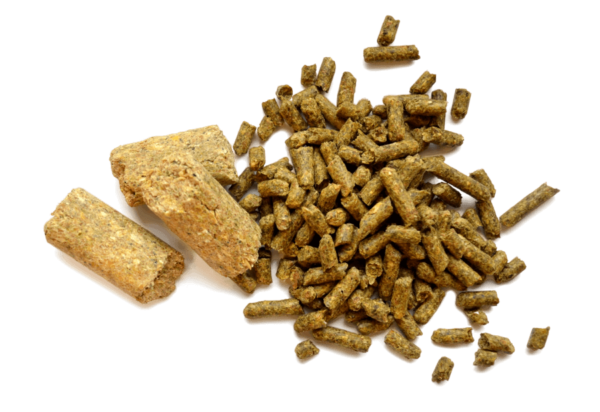 From feeds for horses, sheep and goat feeds, poultry feeds, specialty animal feeds, beef feeds, dairy feeds and swine feeds, Masterfeeds’ Nutrition Programs are backed by a skilled group of animal nutrition experts – experts by species, and/or experts by Canadian region – who collectively formulate for the ranges of forage and health requirements, by life stage or performance stage of the specie and by the challenges and opportunities they see on a national scale. 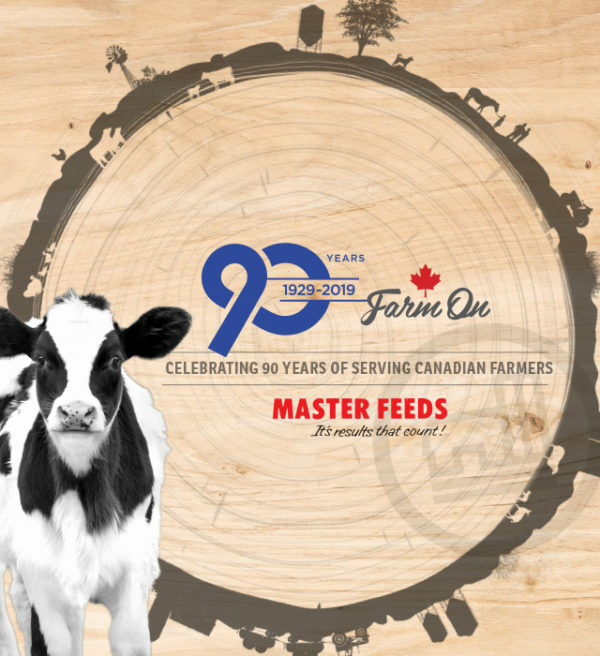 Masterfeeds offers bulk and bag feeds, supplements, blocks and minerals, premixes, organic feeds, ration balancing, in-barn assessments as well as many specialty and back yard animal feeds through our 340+ strong dealer network and their staff, Masterfeeds Account Managers and committed Sales Staff across Canada. 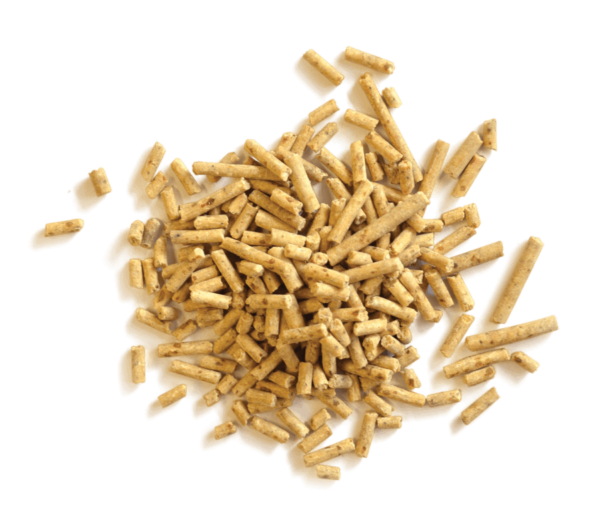 A full range of complete feeds for hog performance are developed from continual swine nutrition research. Research-backed results from products designed to help Canadian cattlemen achieve optimum gain and profitability targets. 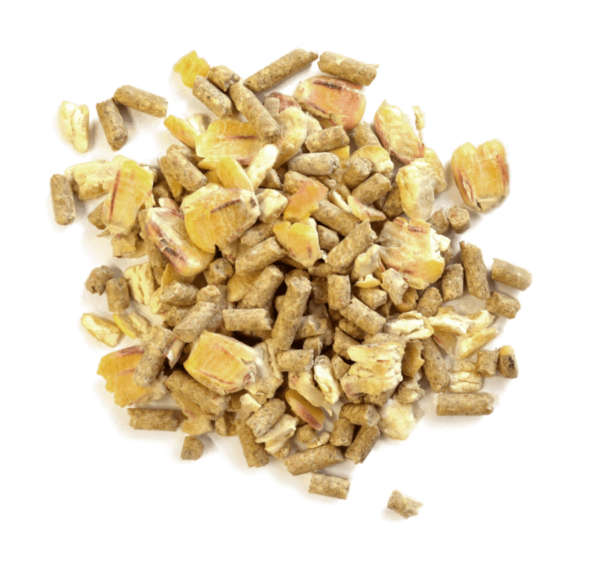 Balanced, quality products for chicken, turkey and duck producers as well as alpaca, llama, bison, deer and rabbit. 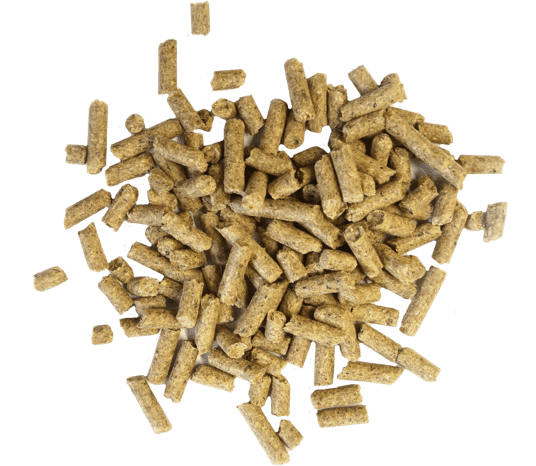 Proven, effective equine nutrition solutions for all stages of your horse’s life including senior and special needs feeding. Products backed by leading research and continual development to support best dairy cow feeding practices. 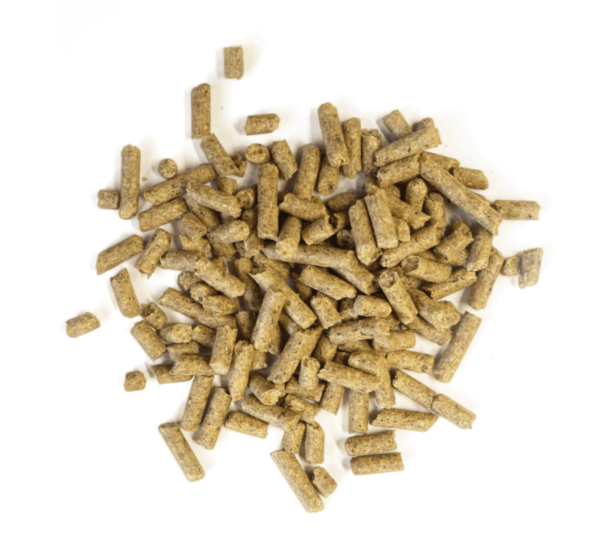 Be the first to know about events and offers, new technologies and valuable animal nutrition information for healthy performance and profits.